Chelsea star Cesc Fabregas has taken an apparent dig at Blues boss Antonio Conte. Fabregas was left out of the 23-man Spanish World Cup squad despite having been part of the La Roja squad that won Euro 2008, the 2010 World Cup and Euro 2012. 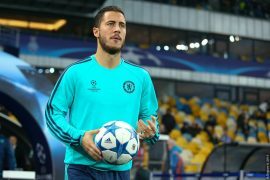 Fabregas was not the only Chelsea star to miss out on selection for the Spain World Cup squad, as his teammates Marcos Alonso and Alvaro Morata also missed out. Last season, Conte deployed Fabregas in a deeper role than what he has played in during the best moments of his career, being selected to sit alongside N’Golo Kante in front of the defence. While doing World Cup punditry for BBC, Fabregas compared the role that he played last season to how Kevin De Bruyne is playing for Belgium. “Especially for Belgium now, [De Bruyne] plays a little bit deeper,” he said. “I am not a big fan of this because he is so good and he can deliver so much in the final third that I think here you are taking a bit too much from his game. 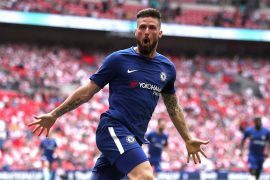 Chelsea were below par by their standards in the league last season and ended up finishing fifth in the standings and outside the Champions League qualification positions. At 31 years old, it remains to be seen whether Fabregas will ever feature again for the Spanish national team. Although he could still play at the highest level for another 3-4 years, it remains to be seen what strategy Spain will take going forward after the World Cup. Spain have talented midfield options and Fabregas arguably did not deserve selection based on merit. To many observers, his World Cup snub was not a surprise as his selection was simply not deserved. Even if he finds form next season, Spain may opt to phase out the older generation going forward and this may mean that they could be hesitant to regularly select a player such as Fabregas, meaning that his international career could effectively be over. 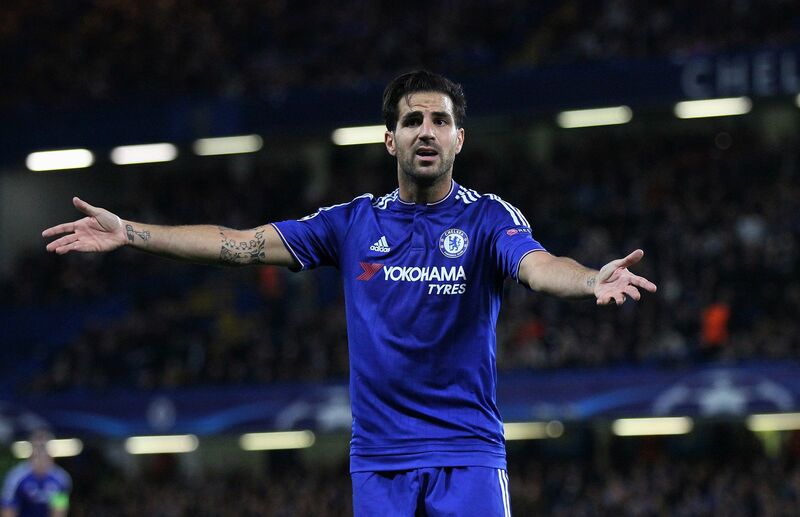 Fabregas is, however, likely to play a leading role for Chelsea next season. The Blues will depend on his experience and class next season as they look to rebuild following what was a frustrating season by their standards.